Industrial Source is Oregon's largest independent and longest-running gas and welding supply company. Our complete line of specialty gases manufactured and packaged to your specifications in our North American PurityPlus® Quality Assured Laboratory. Our PurityPlus® catalog includes a complete line of pure, calibration, emission, rare, food and beverage, and medical gases. Cryo Source, the Specialty Gas division of Industrial Source, manufactures and distributes pure specialty gases and calibration mixtures to your specifications. No matter your field or project, we have the gases you need. From industrial to medical, our fleet makes sure you have the supplies you require. 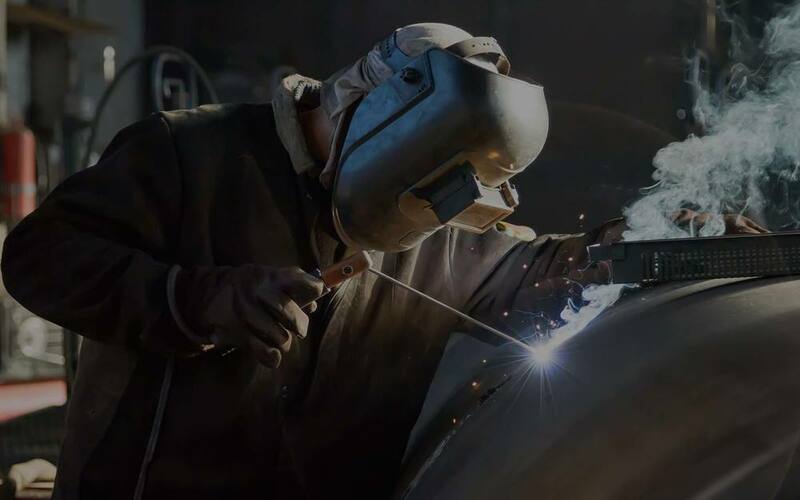 At Industrial Source, we offer welding products and repair services for equipment. We carry a comprehensive line of plasma cutters, welders, apparatus, and other equipment from all the major manufacturers. Some of our top brands include Lincoln, Miller, Hypertherm, Tweco, ESAB, Hobart, Thermal Arc, MK Products, Harris, Victor, and Turbo Torch. Here at Industrial Source we are committed to providing you with accurate, high-quality gases. 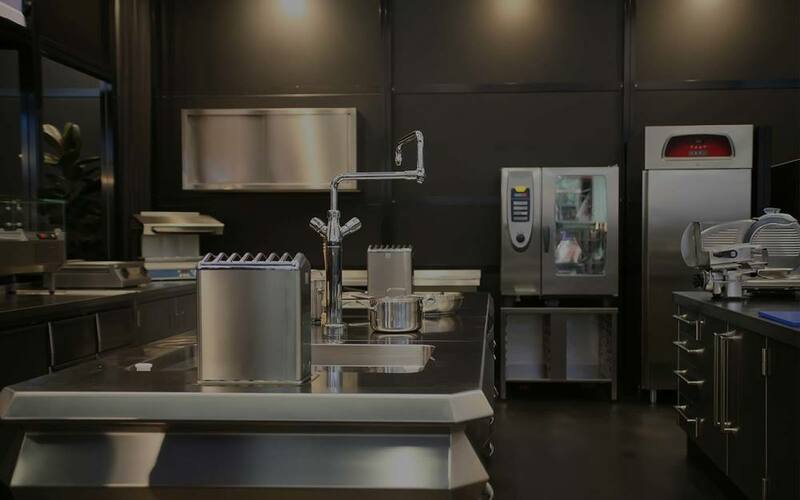 We are proud to say we are certified by the FDA to provide food and medical grade gas, and are ISO/ISE17025:2005 certified for chemical calibration and testing. We have earned these certifications by meeting and exceeding approved processes to ensure we supply our customers with the best product possible.